The summer breeze can be as balmy, and intoxicating as the adriatic sea, or even the chasms of Mediterranean seas. And figenza just about does that; transports you to the coastal tropics of Mediterranean. Oftentimes, the high spirit of any liquor or drinking spirit should be acquainted with its darker side, lest it should lose its joi-de-vivre in the ever glowing glory of the inebriated state of mind, or mirthful state of expressions and impressions. A macabre alabaster drenched with the black spirit and liqueur franchaise. 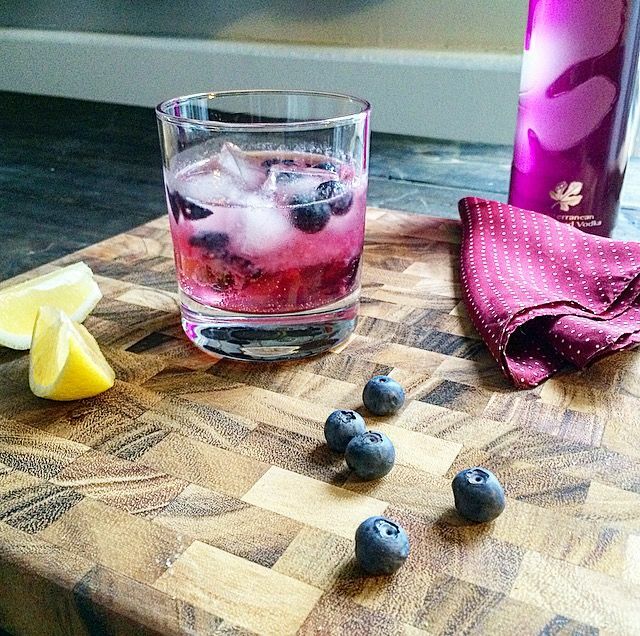 Build in a Cocktail or Boston shaker with ice, combine the liquors and shake well to mix and strain into a chilled martini or coup glass. 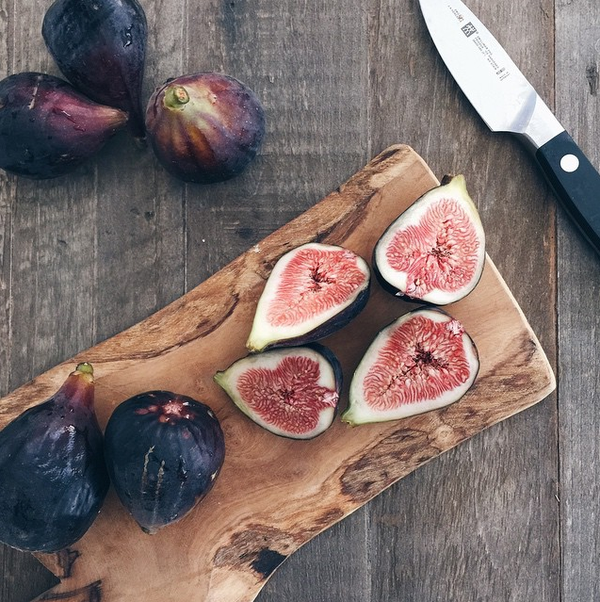 Garnish with a split black fig. The Classic Moscow Mule takes a brief sojourn to the mediterranean seashores; and while bathing in the near-perfect climate and balmy breeze of the saltwater, it manages to get a tan, and make some Italian friends in Positano perched atop the Amalfi coast. Build in a Collins glass or a Copper mug with crushed ice [ preferably ] or cubes of ice; pour in the Figenza, Caravella and top it off with the ginger beer. Garnish with the fresh sprig of thyme and cut halves or quarters of fresh fig. The Classic Brazilian equivalent of the ubiquitous Mojito has been stateside for quite a while now, however, it needs more drinking and nurturing. This is my take on a simple recipe of caipirinha, adjusting with the sweetness of Figenza. Two worlds meet together, in the music of sweet velvet and dreamy rum-esque cachaca. Build in a rocks glass, muddle quartered limes with sugar, and add ice and Figenza Vodka and Leblon Cachaca. Top with San Pellegrino, or plain soda water. Garnish with the fresh lime wheel. I think that the older you get, the more you become your true, essential self. You find the things that make you happy. You whittle away the parts of yourself that mean less to you.